MANCHESTER, Vermont – The holidays can be the best time of the year, but they also come with a fair amount of stress and Orvis understands that everyone needs a #MomentOfChill throughout the season. From Friday, Nov. 24, to Sunday, Dec. 24, pause and de-stress daily from the frantic pace with a digital holiday survival kit. Orvis believes in the power of nature to replenish our spirit and restore balance to our lives. So, the company is urging everyone to take a little time this holiday season to step away from the stress and…chill. 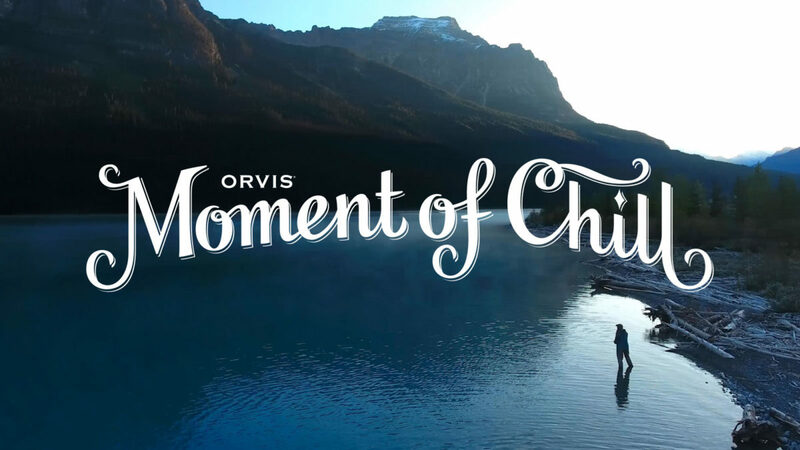 The Orvis Moment of Chill is a short, nature-inspired video break offered up daily on social media. From Black Friday through Christmas Eve, these nature breaks will be posted to Instagram, Facebook, and Twitter with the hashtag #momentofchill. There’s no sales pitch involved. All you need to do is watch, enjoy, and breathe. Sit back and relax to the sights and sounds of a trickling brook; zone out to beautiful scenery of the Rocky Mountains, New Zealand, or Costa Rica; or experience a country meadow waking up to a new day. The videos will be between 60 and 90 seconds, allowing viewers to indulge in a rare holiday #momentofchill. Get ready for the good times to come! Please visit our website at Orvis.com/momentofchill to start chilling out this holiday season. To enjoy your daily #momentofchill, simply follow us on Facebook, Twitter, and Instagram. And, to see every Moment of Chill in its entirety, simply click the hashtag #momentofchill. About The Orvis Company: Founded in 1856, we believe the most meaningful experiences are created by sharing the love of nature and being inspired by its endless possibilities. 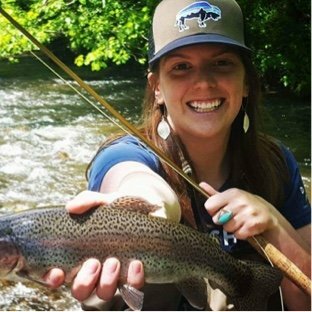 Orvis pioneered the mail order industry in the United States, operates more than 80 retail stores in the U.S and the U.K., and maintains a network of over 400 dealers worldwide as a trusted source of discovery and adventure in the natural world. We promise to open the door to extraordinary outdoor experiences, and to protect nature by committing 5% of our pretax profits each year to conservation efforts worldwide. Previous Previous post: Defender Adventure Is Coming To You!